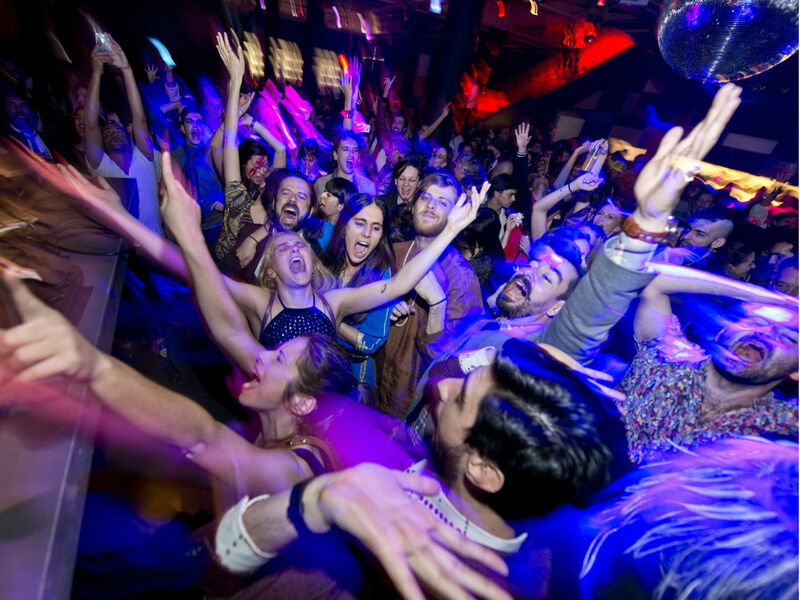 Here’s our guide to some of the hottest places to shake what yo mamma gave ya, and then some. Recent or older, with all sorts of sounds and patrons, these temples of the night are worthy of a visit, even if it is just once in a lifetime. 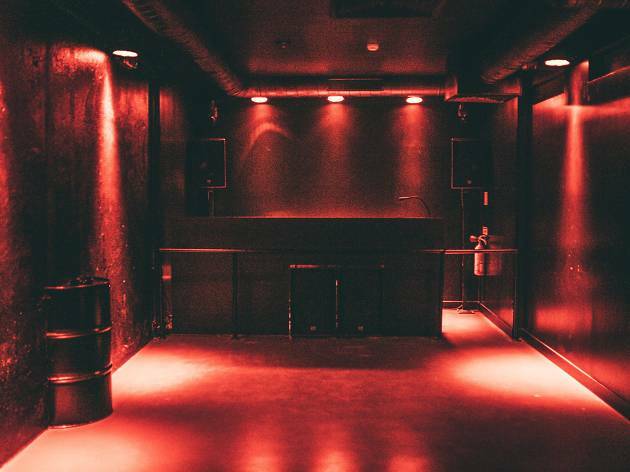 Get to know some of Lisbon's finest clubs. Legendary institutions that went through several names and formats, looking for a place in the sun (or, more aptly, under the moonlight). 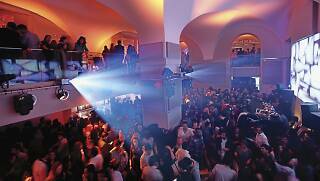 When darkness falls in the city, a proper night out necessarily includes a trip to one of these spots. 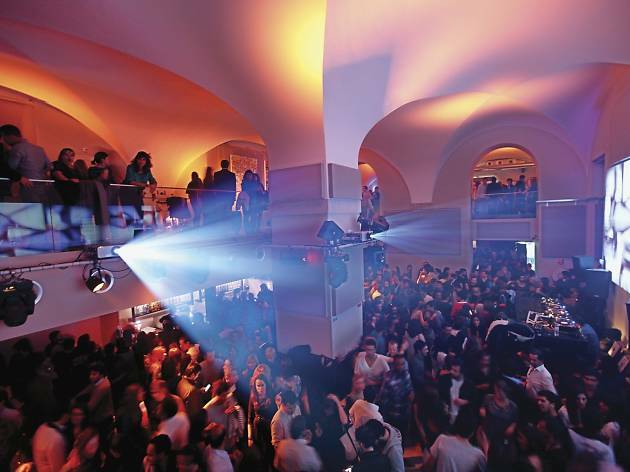 We don't want you to roam around after hours, uneasy about where to go - so here is a list of Lisbon discos, both grand party halls and more subdued venues, sure to please every taste. Can we ask you for a dance? Rock, rock and more rock. That’s all you hear at Sabotage, ever since it opened in April 2013. 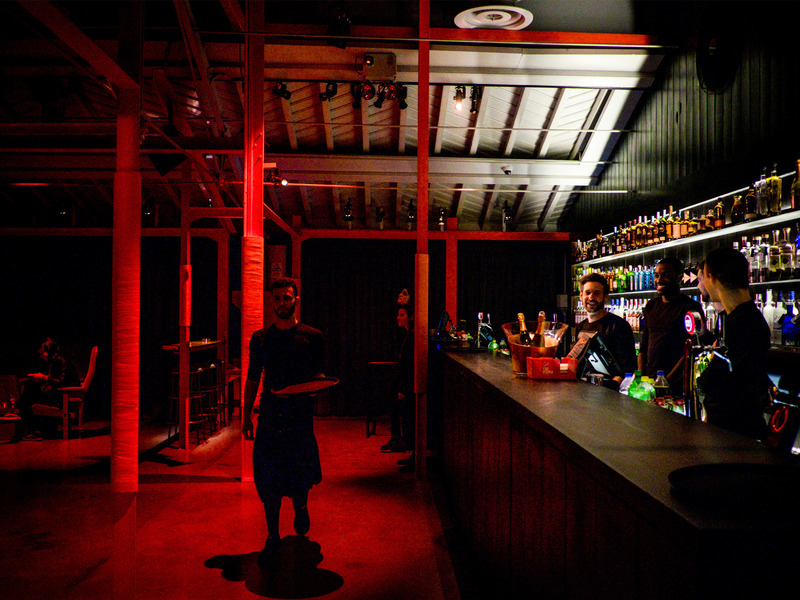 A by-product of the magazine of the same name, which closed since then, Sabotage is close, but not too close, to Cais do Sodré’s crazy night bustle. 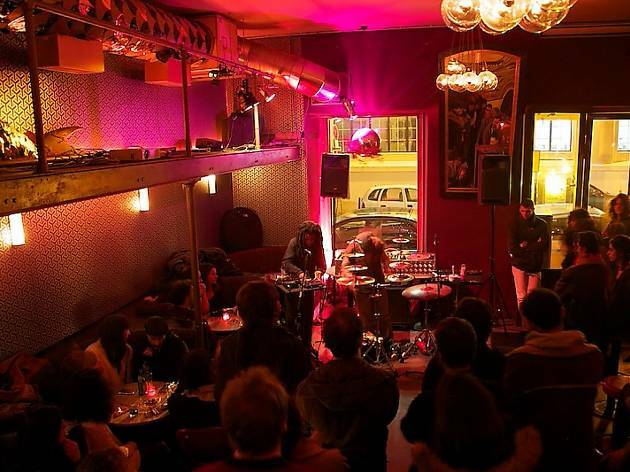 There are concerts on Thursdays and Saturdays, almost always by national rock bands with an original repertoire, but occasionally it opens on other days. The music ranges from indie-pop to stoner, garage and psych-rock. 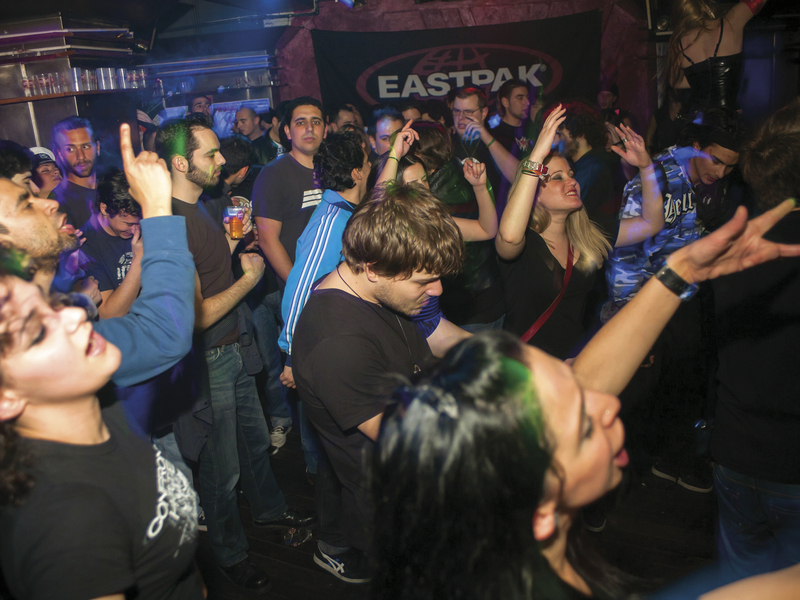 In the end, it’s a club for those who kneel at the six-string altar of the electric guitar. 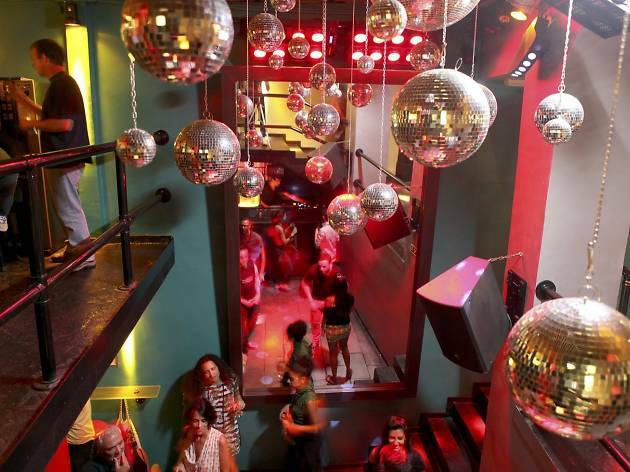 It’s the most famous club in the city – and in the country, actually. It opened its doors on September 29, 1998, on the second-to-last day of Expo 98. The owner Manuel Reis, who recently passed away, was already responsible for Frágil in Bairro Alto. Expect electronic music, two dancefloors and a rooftop terrace that’s perfect to watch the sunrise. The line can be a deterrent from 2.30am, when things start be really be interesting. Even so, this isn’t Berghain, and unless the bouncer tries to charge you €240 (there have been stories, even though cover is normally €12), it’s always worth the wait. Be presentable, don’t go in flip flops. This Escadinhas da Praia disco opened for business in 1988, when there was still a Soviet Union. Its next years were its finest, until it earned something of a reputation, lost some of its glamour and, eventually, closed down in 2011. For five years it only opened for special events. Then it came back, for now only on Fridays and Saturdays, under a slightly different format. Among the differences: it is no longer open until 9am. 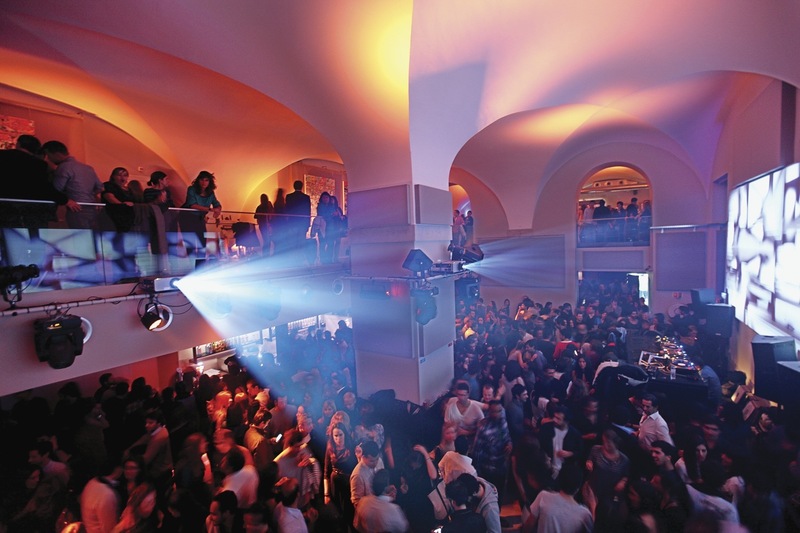 In this historic space, which includes a ground floor and a basement, where the dancefloor is, the music is generally indie. Win Butler himself (Arcade Fire’s lead singer), played a DJ set there – to the hysterical delight of anyone who recognised him. 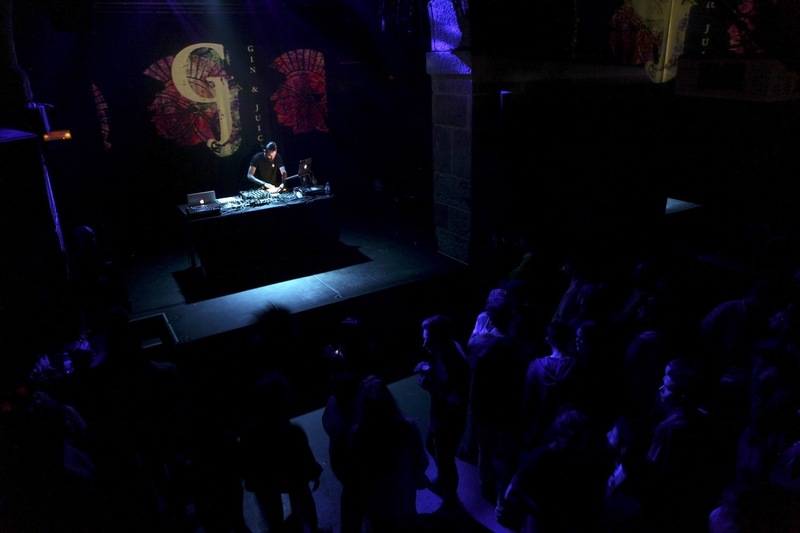 It was the city’s first alternative venue. It is usually open until 4am, and on weekends - if you manage to get in – it can be so busy it’s hard to breathe. These days, Musicbox has a more eclectic agenda than ever: Baile Tropicante makes you dance to the sounds of cumbia, Noite Príncipe is all about afro-electronica heard in Lisbon’s suburbs and alternative showcases like the Musicbox Heineken Series brings international emerging and established clubbing artists to the city. 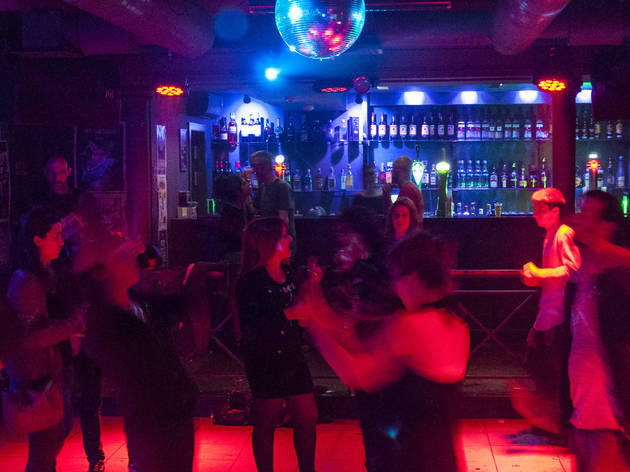 It’s also known for being one of the clubs that stays open the latest, even when the rest of the bars in Cais do Sodré are already kicking out their last customers. Perfect for a workout without going to the gym, i.e., dancing after hours (it closes at four a.m., which is great in itself). 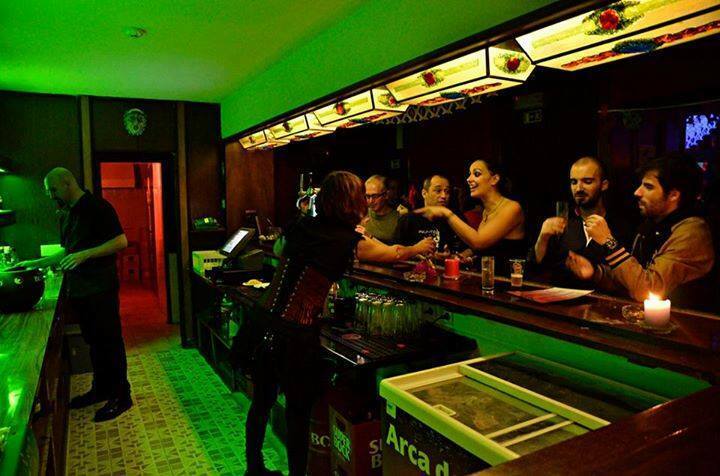 5AClub, located in the Príncipe Real area, has great drinks (how about a tequila shot machine? Go for it) and musical selections curated by Match Attack. That means good electronic dance music, several indie artists and a fine underground spirit. 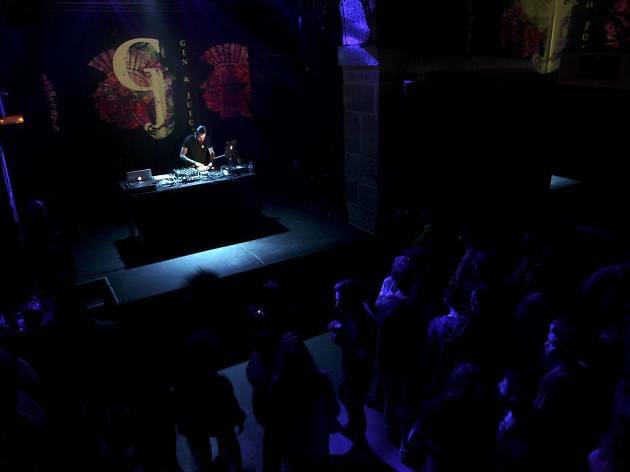 Set in the former Ministry of Finance building, this club was inaugurated on December 1, 2012, and usually opens on Saturdays only. 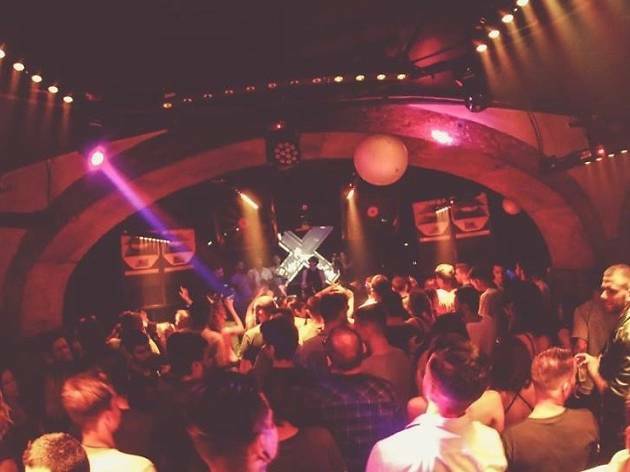 It has gradually become a reference in the city’s electronic scene, with national and international techno and house music names playing every weekend. There’s also a monthly LGBT night, Spit & Polish. 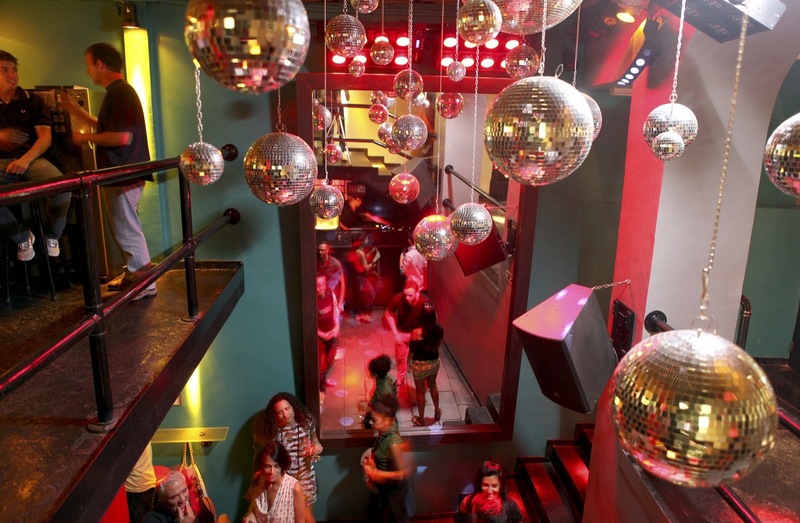 Lounge, a roomy Bairro Alto-style bar, has moderate prices, an unkempt and youngish crowd, and interesting musical events. 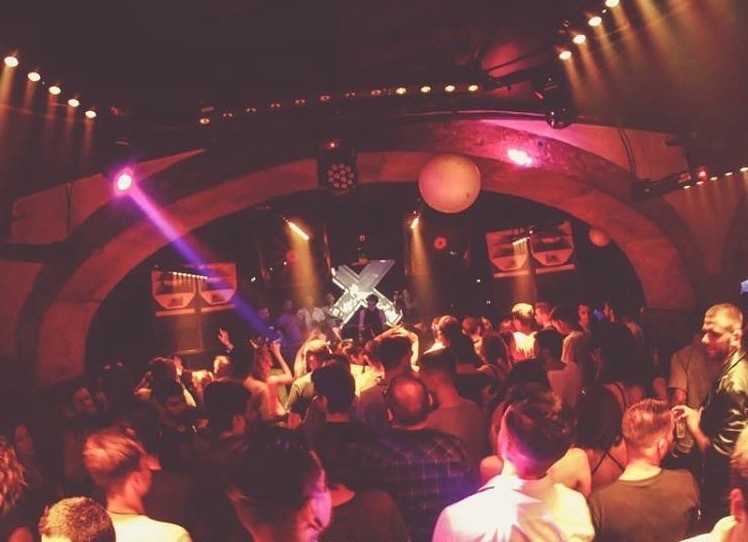 On regular nights, decent DJs spin an underground mix of electro and minimal techno, and there's the occasional themed party. It's packed inside and out at weekends, when ordering a drink can be a challenge. Metropolis is practically the only thing left at the abandoned Centro Comercial Imaviz, one of the city’s historical commercial centres, founded at the start of the 70s. 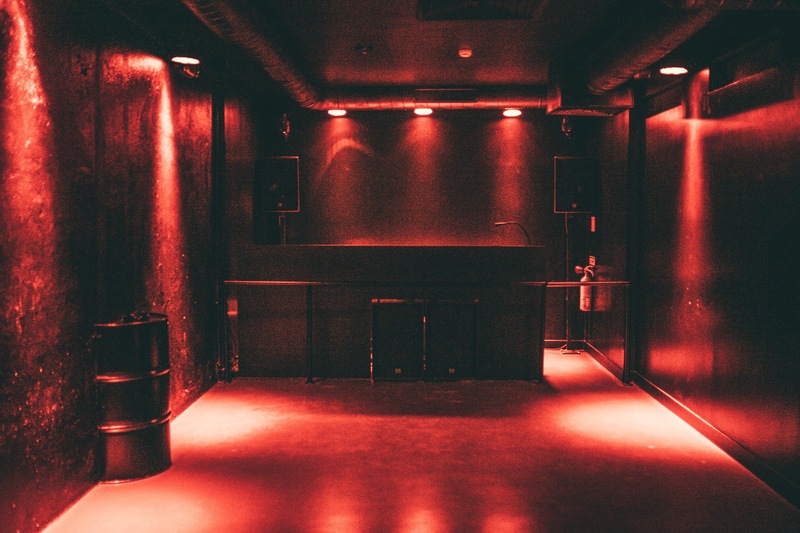 To get to this club – or more accurately, to this rock crypt – you need to go down to the basement and walk through several vacated shops, in itself an interesting experience. Then, let yourself be carried away by the only important thing here, rock, with tribute nights to bands like Nirvana, Rammstein or Depeche Mode. 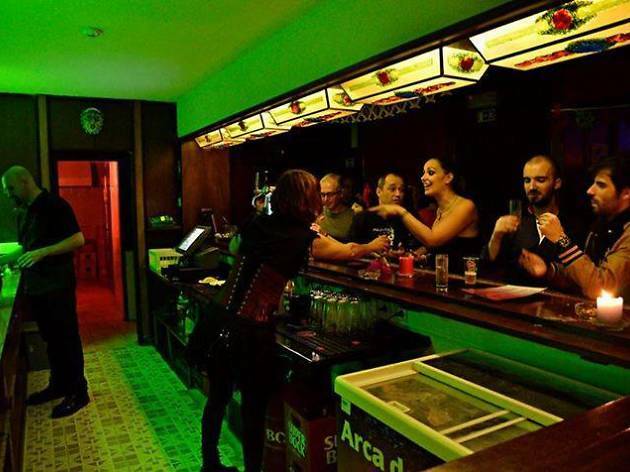 In 2011, it took over the former Gasoil and, two years later, it moved a few doors on the some street to replace the Bora-Bora Polinesian bar, whose decoration was partly kept alongside pictures of Peter Murphy or Siouxsie Sioux. 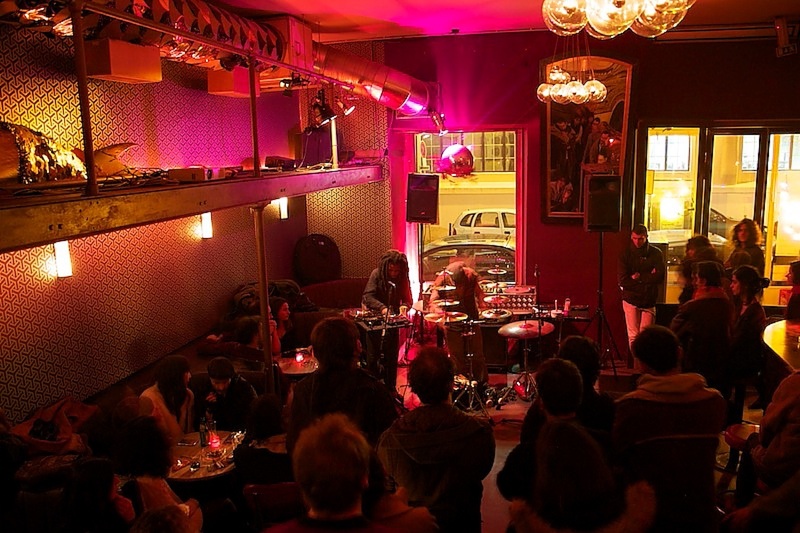 This is one of the remaining old-style rock venues in the city, whose nights feature post-punk, hard rock, glam, heavy metal, trash, new wave, industrial rock and sometimes a little bit of indie rock. Lose yourself to dance. And to music. Here are the best summer music festivals. 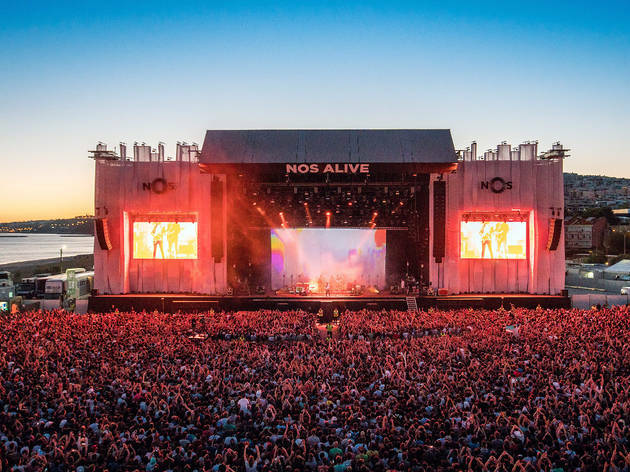 From the mainstream Rock in Rio to the more alternative (and recent) Nova Batida, there are artists and concerts for every taste - even for those who like to camp.